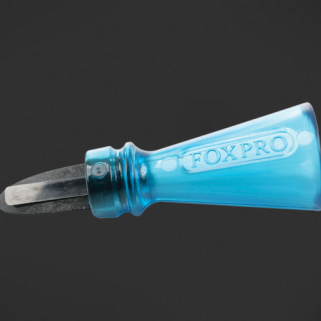 At FOXPRO®, everything from engineering and PCB layout, surface mount machining, complete assembly and shipping, is performed under one roof. 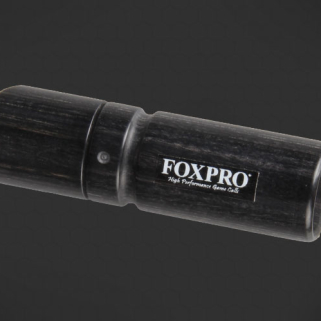 FOXPRO®, Inc. is a manufacturer of high quality products. 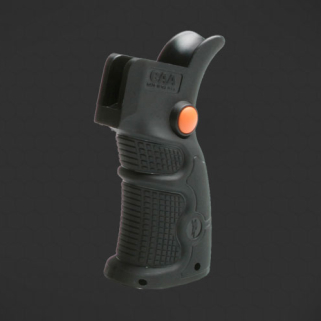 We specialize in hunting gear and accessories and a variety of digital game calls that are proudly manufactured in the USA, and have been for over 15 years. At FOXPRO®, everything from engineering and PCB layout, surface mount machining, complete assembly and shipping, is performed under one roof.